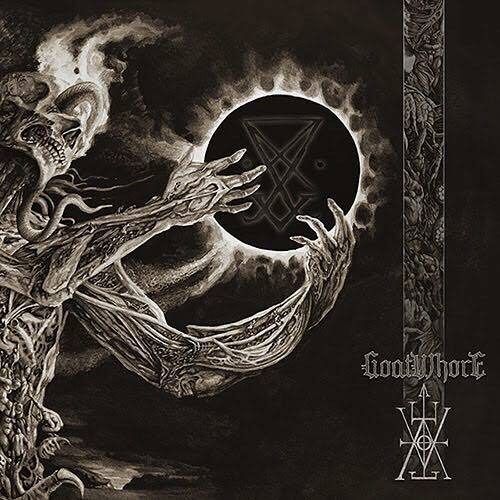 GOATWHORE‘s latest full-length, Vengeful Ascension, was released last June via Metal Blade Records. Their seventh full-length offering and second recorded reel-to-reel was captured at Earth Analog in Tolono, Illinois with longtime soundman and comrade Jarrett Pritchard (1349, Gruesome, Wolfhammer) and serves as the band’s highest charting album to date. Vengeful Ascension is out now on Metal Blade Records on CD, vinyl, and digital formats. To preview and purchase the record, visit metalblade.com/goatwhore. This entry was posted on April 3, 2018 at 2:30 pm and is filed under concerts, Hard Rock, Heavy Metal, Metal, Music, music news, news, rock music, world news with tags Black Metal, goatwhore, Heavy Metal, Metal News, metal odyssey, satyricon. You can follow any responses to this entry through the RSS 2.0 feed. You can leave a response, or trackback from your own site.